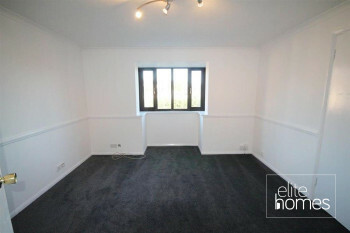 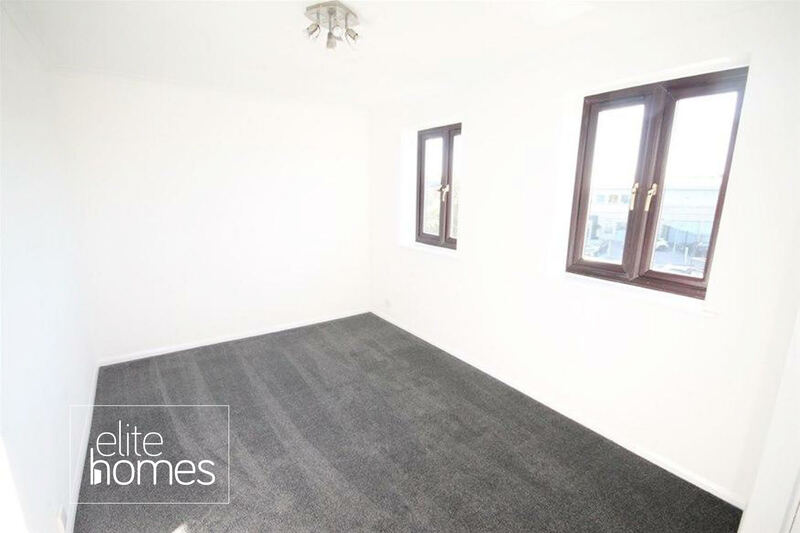 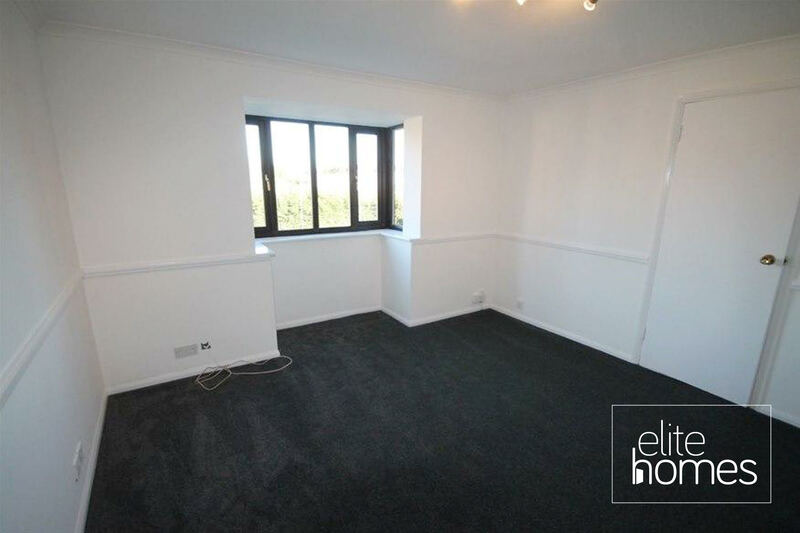 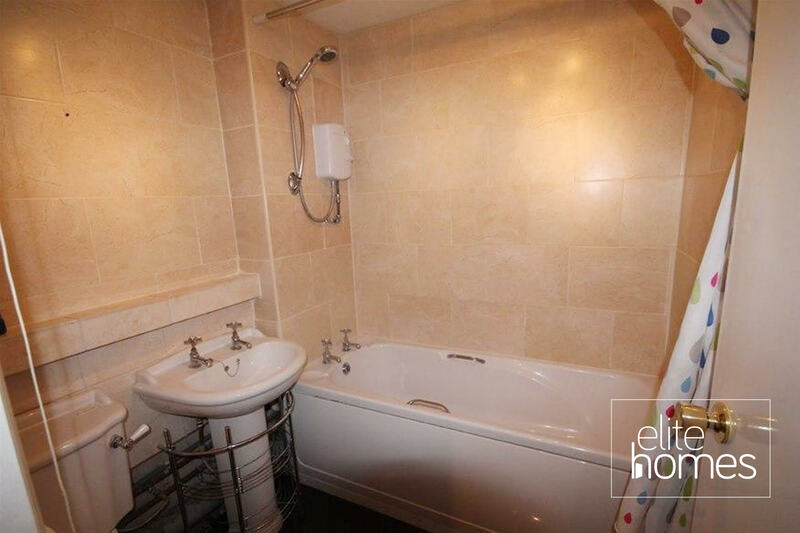 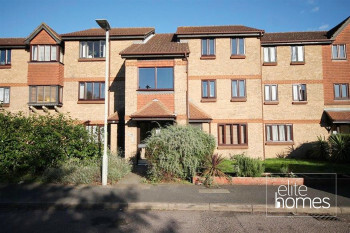 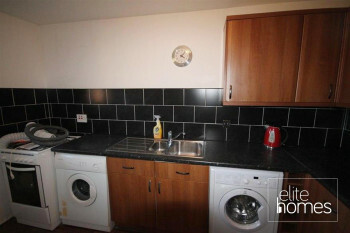 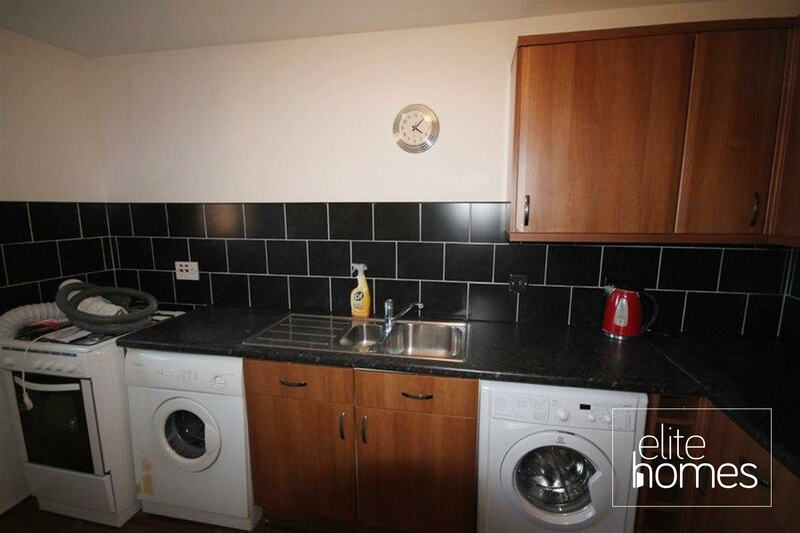 Elite Homes are pleased to offer a great condition 1 bedroom 2nd floor flat in Waltham Cross, EN8. 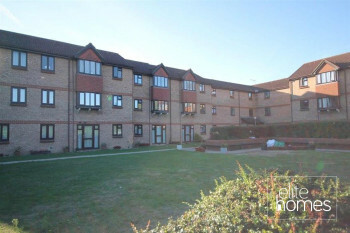 5 Minute walk to Waltham Cross overground station and bus station. 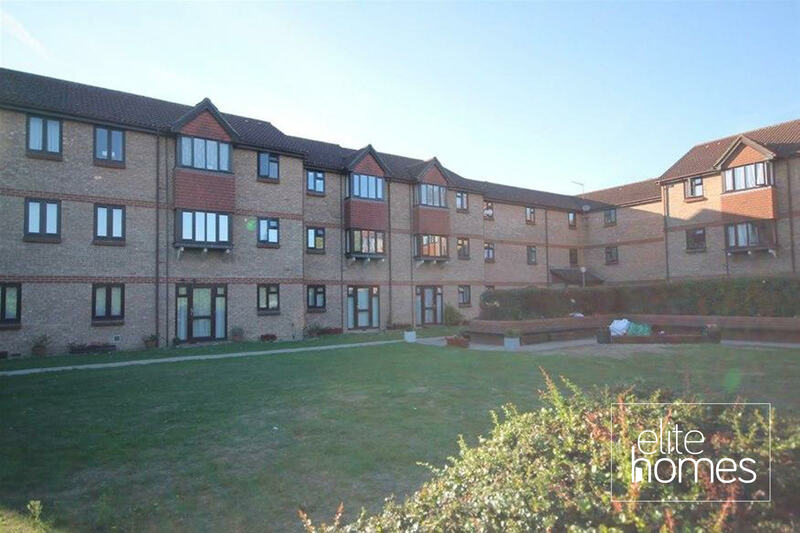 5 Minute walk to Waltham Cross shopping centre. Local links to the M25 and central London.